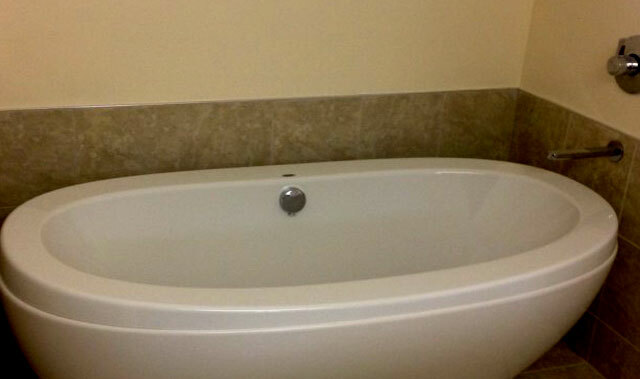 Pacific Western Plumbing is able to perform any plumbing renovation efficiently and effectively. Our skills and knowledge make it possible for us to work with any plumbing system, including Pex, Polly B and copper plumbing systems. We will take care of any small reno to a full building re-pipe. 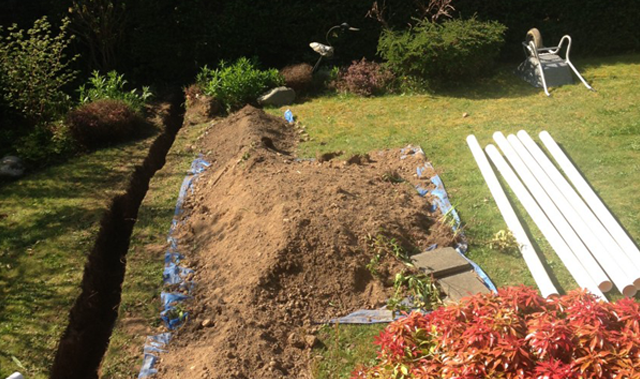 Pacific Western Plumbing takes pride in meeting the needs of businesses the Surrey area. Become our next satisfied customer by scheduling our commercial plumbing installation and repair services today.